Ernelesthorp is an established Care Home in a private setting that provides Nursing, Residential, EMI Residential & respite care. 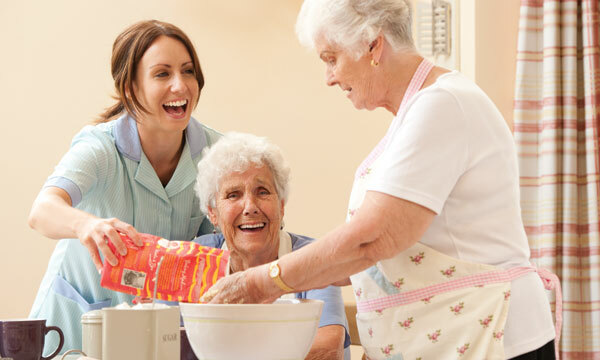 We are proud of our reputation for providing a homely atmosphere where you can enjoy your life in the safe knowledge that the care you receive is to the highest standard. 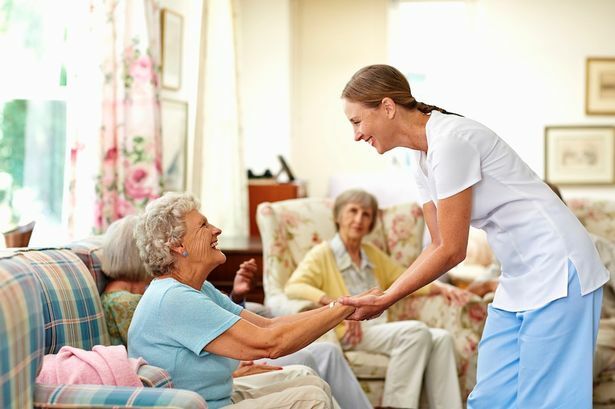 Our aim is to create a home-from-home and a friendly caring environment. Are you having to use your life savings to pay for your own care because you do not qualify for Social Care Funding? We will beat the price of any other Doncaster Care Home by up to £100 per week. Come and talk to us, it could you save you thousands of pounds. 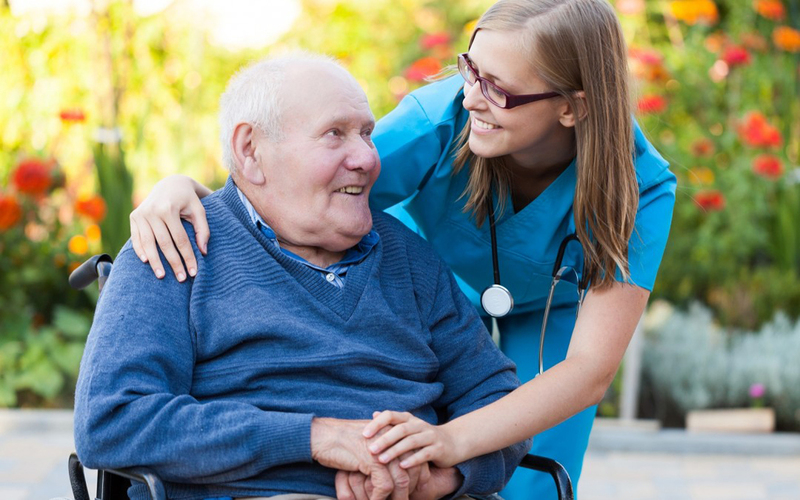 qualified Registered Nurse and has been working in the care industry for many years and has a great deal of experience in caring for the elderly. To put people and their individual needs first. To actively listen and respond to the people we support. To seek out, appreciate and encourage the potential in everyone. 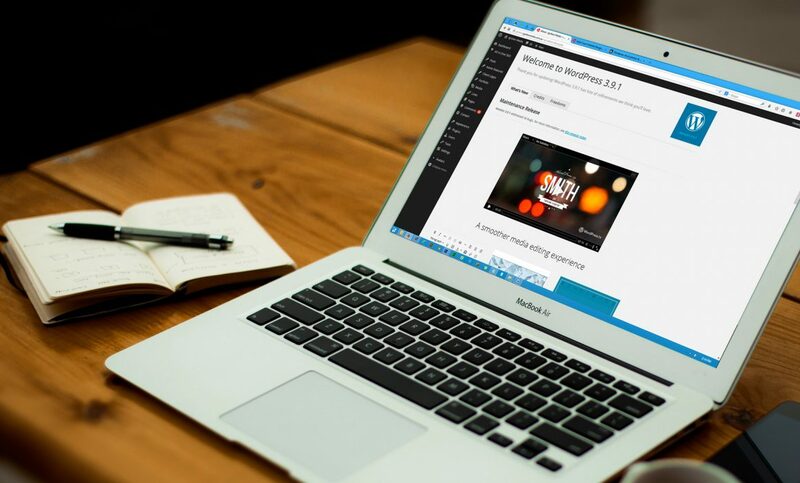 To support people to achieve their aspirations. To learn when things go wrong. To encourage staff to have a good work life balance. 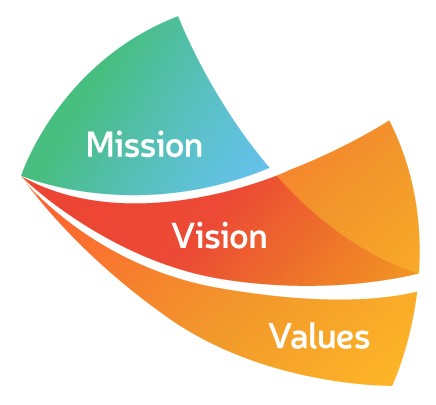 We are very disappointed to announce that after a recent inspection of our home by the Care Quality Commission (CQC) we have had our rating lowered from “GOOD” to “REQUIRES IMPROVEMENT” in 2 of the 5 key areas. Overall we feel that the report is positive, so we urge everyone to click on the link below to read the full CQC report. for all the care you gave to our mum. appreciate everything you did for her. To all the staff & residents. To Linda, Irene and all staff, many many thanks for your wonderful care shown to mum over the last two years. She could not have been better looked after. very happy and settled in well. Once again thanks for everything you’ve all done. A high level of care with that all important personal touch. We recognise that each person is unique. 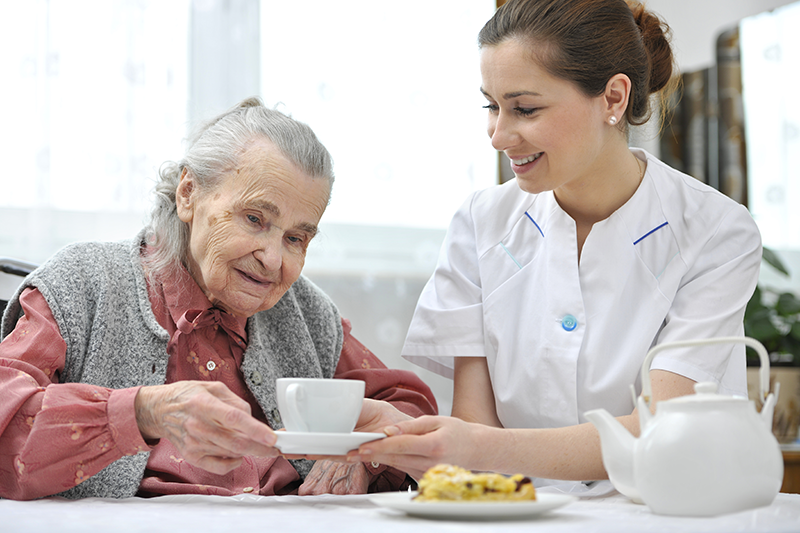 Everyone who comes to stay with us has a plan of care developed which is specifically tailored to suit their needs. We feel that input from the individual, along with their families and friends is invaluable in order to ensure that the care we provide allows them to live as independently as possible with dignity, privacy and respect and the opportunity to make their own choices. Looking after a relative or friend no matter how much you love and care for them can be very tiring and stressful. Even if you don’t plan to go on holiday, sometimes just taking a break from your regular routine can give you that much needed time to “recharge your batteries”. At Ernelesthorp Care Home we can offer Respite Care for a period of time that suits you, where you can rest knowing that your relative or loved one is in safe hands whilst you get that much needed break. For more information on how we can tailor a package to suit your needs, please call the Home Manager at Ernelesthorp to find out how we can help you. Ernelesthorp Care Home is set in a beautiful private and peaceful setting with lovely trees and gardens for you to enjoy. Each bedroom is beautifully decorated and furnished with most having their own en-suite to give you the privacy you require. Each bedroom has its own nurse call point to give you the peace of mind that if you require assistance, it’s simply a ‘press of a button’ away. Whether it be for assistance to get out of bed or you just want a cup of tea because you have awoke in the night. We are always there for you. There are 3 delightful sitting rooms to relax in and a secure quadrant to sit out in the fresh air when we have nice weather. At Ernelesthorp Care Home we have a full-time dedicated Activity Co-ordinator who arranges a wide range of activities and social events that are available for you to join in if you wish to; this includes games, quizzes, entertainers and other social events at key dates throughout the year. Families are welcome to visit and join in to support their loved one. Good food is something we take particular pride in at the home. 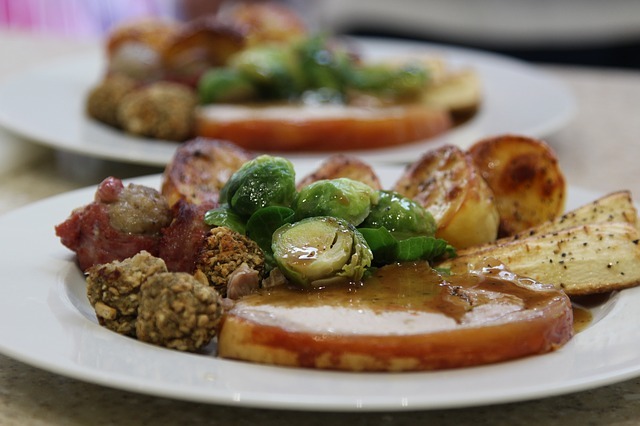 All meals are prepared fresh each day to a high nutritional standard by an experienced cook. The menu for each day is discussed with each service user so that you can make your choice and needs understood. Special dietary needs for medical or cultural reasons or preferences such as vegetarians are easily catered for. Tea, Coffee and cold drinks are readily available throughout the day or night. If you would like to apply to work at Ernelesthorp Care Home, please call us now to enquire what positions are currently open and request an Job Application Form. 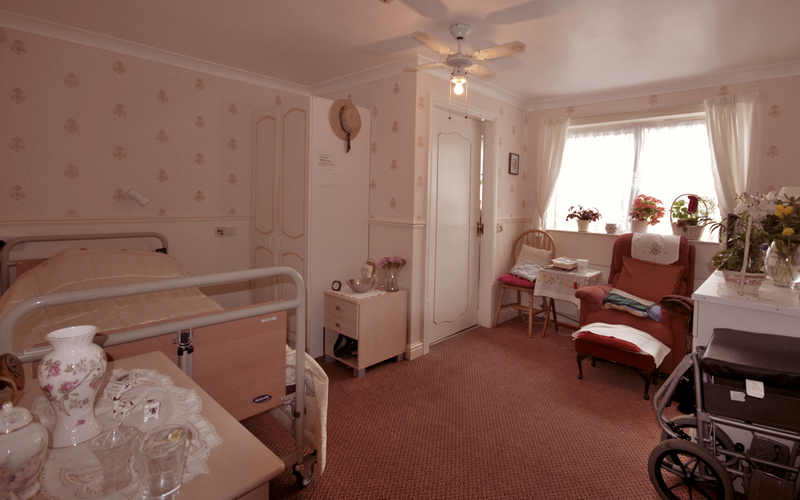 Ernelesthorp Care Home is located on Cow House Lane, situated just off Nutwell Lane.